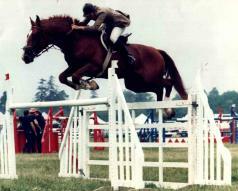 Kate started her riding career in England riding pony jumpers. By the end of her pony riding career, she had the number one and two ponies in England. She moved on to horses, rising through the novice ranks to Grand Prix where she drew the attention of the British Show Jumping Team. After being selected to ride for Great Britain, Kate rode in international Grand Prix rings in France, Belgium, Germany, and Spain with excellent results. In 1993 she made the decision to move to Canada and was recruited by Judy Wise of Fairway Farms, schooling and showing novice horses and seasoned competitors. Kate later started her own business, Link Farms, where her students have confirmed her success in training horses and riders, often being recipients of championships and specialty classes. Chelsea has been riding competitively for over 25 years, competing throughout British Columbia, Alberta, Manitoba, as well as Washington, Oregon, and California. It is not uncommon to find her in the winner's circle in both the hunters and the jumpers at the same show. 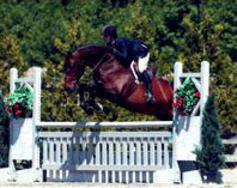 Her successes range from novice horses, to Hunter Derbies to Grand Prix classes. Her unique versatility makes her in demand at many horse shows. Chelsea is also a certified CHA level 4 coach, as well as an Equine Canada and USEF Senior Hunter and Equitation judge. Kate and Chelsea informally united their efforts in the training of horses in 2009, and their successes have been unparalleled in both the hunter and the jumper rings. 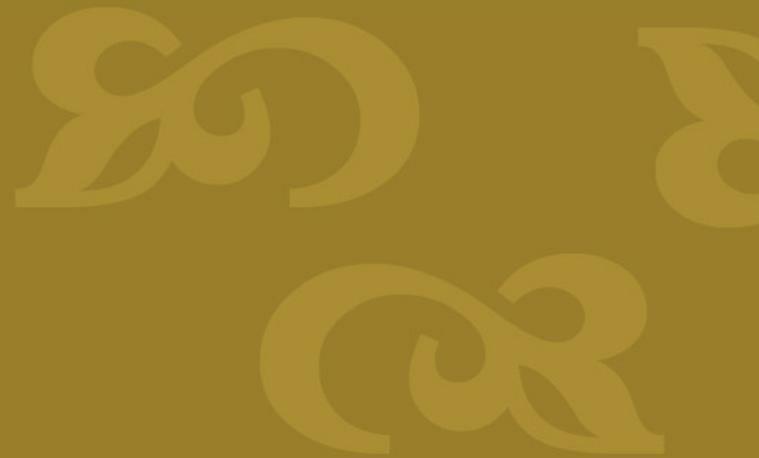 In 2010, they decided to make the arrangement more formal and to offer their unique approach to outside clients, the result is Perneill Training.